1. 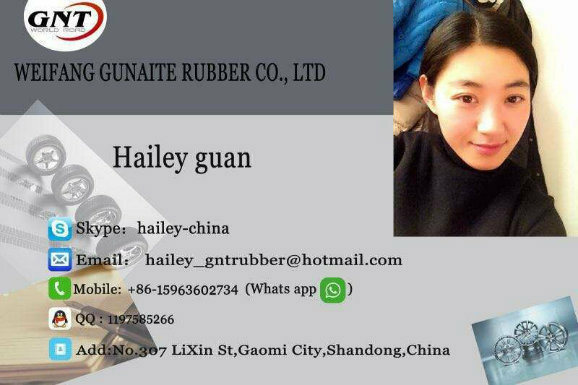 Our Radial and Bias OTR tyre suitable to Caterpillar, Komatsu, JCB, Hitachi Motor wheel loaders, dozers, excavators, scrapers, graders, dump trucks etc. 2.Our OTR tire with special tread compound provides excellent performance on quarry, construction sites and mining area with good cut resistance &Â heat resistance. 3. Our OTR tire capability: 3000pcs per day. 4. OurÂ Â OTR tiredelivery time: for stock tyres 7Â days, for new tyres 25 days. 5. OurÂ Â OTR tire cooperation: for long terms and good aftersale services. 6. Our warranty: with test report and definite woking hours to confirm quality. Tyre Pattern E3L3 Features and Technidal Data . Suits for construction machinery transporter in mine and other building sites. With excellent traction, cut-resistance and avulsion resistance features.